Visited by five U.S. presidents, Rutherford B. Hayes, Benjamin Harrison, William McKinley, Teddy Roosevelt and William Howard Taft, as well as many other famous citizens of the world, the Cliff House remained a favorite of the local population. 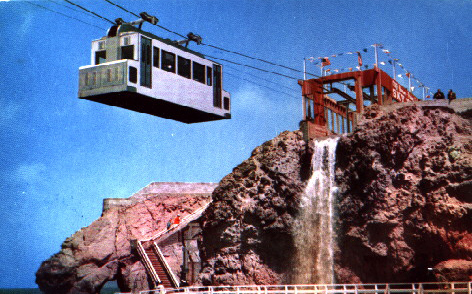 Sutro’s streetcar line and his desire to share the luxury and splendor of his new Cliff House with the general public combined to bring crowds of San Franciscans to the coast. 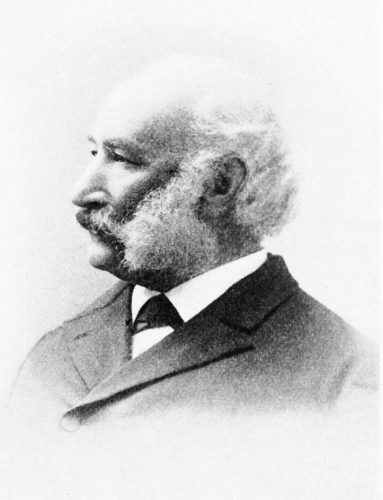 In 1898 Adolph Sutro died after a long illness. In June of 1907 the Cliff House was leased to John Tait of Tait’s at the Beach, and seven partners. On September 7, 1907, after extensive remodelling and just prior to reopening, the most resplendent and beloved of all Cliff Houses burned to its foundation. This exquisite building had survived the 1906 earthquake only to succumb to a raging fire that destroyed it in less than two hours. The first Cliff House was a modest structure built in 1863 by Senator John Buckley and C. C. Butler. 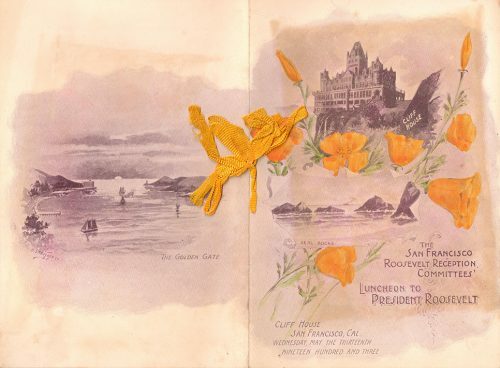 Captain Junius Foster eventually leased the Cliff House Restaurant from C. C. Butler and under his management wealthy San Franciscans flocked to the coast to enjoy the unique restaurant and wonderful views. The guest register bore the names of three U.S. presidents as well as prominent San Francisco families such as the Hearsts, Stanfords, and Crockers, who would drive their carriages out to Ocean Beach for horse racing and recreation. 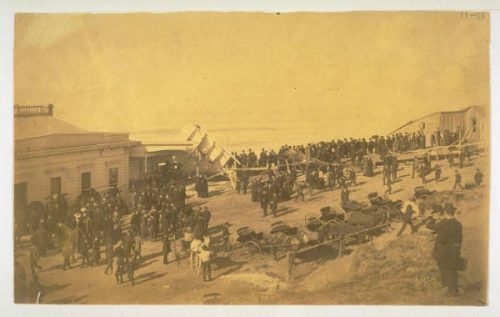 Captain Foster renovated the Cliff House in 1868, adding a promenade and two new wings. It became the meeting place for local politicians as well as less savory citizens from the Barbary Coast. High society locals abandoned the Cliff House although it remained a favorite attraction for tourists and the less wealthy. 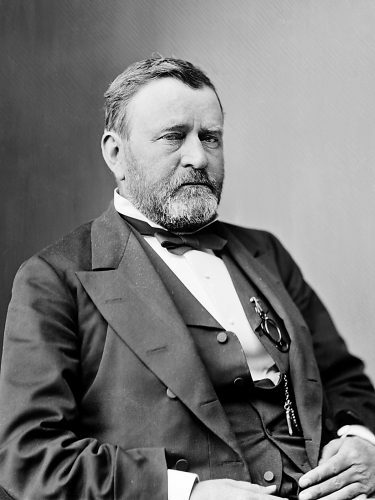 It became known for scandalous behavior, which greatly disturbed one prominent and well-known San Franciscan. Adolph Sutro, a self-made millionaire, philanthropist, and later, mayor of San Francisco, had built his estate at Sutro Heights overlooking the Cliff House. 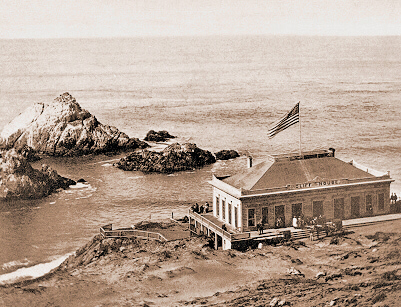 Sutro purchased the Cliff House in 1883 and tried unsuccessfully to manage it himself. He then leased it to Sroufe and McCrum, a local wholesale liquor company. In 1885 Sutro leased the Cliff House to J. M. Wilkins, directing him to clear out the riffraff and bring back the local families. 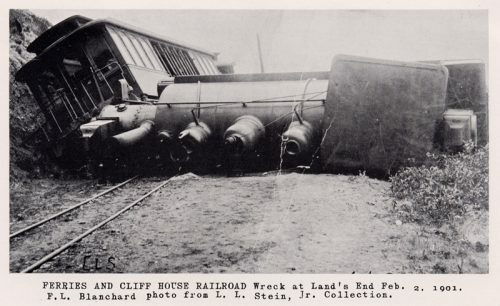 In 1887, the Cliff House was severely damaged when the schooner Parallel, abandoned and loaded with dynamite, ran aground on the rocks below. The explosion was so powerful it was heard all over the Bay Area. 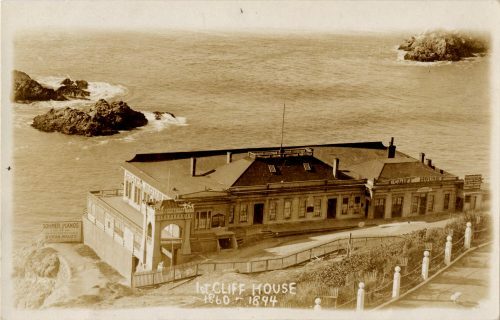 A patched-up Cliff House continued to operate until 1889 when the exterior of the building was treated to a new paint job, and the interior received modern water closets and a new kitchen closer to the dining room. A chimney fire destroyed it on Christmas day in 1894. 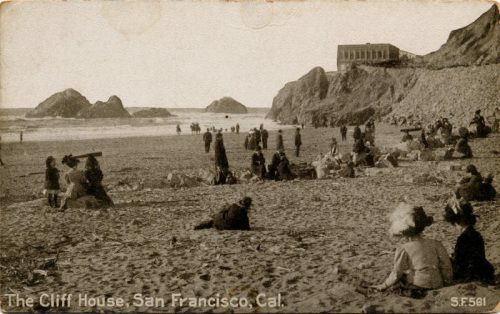 Adolph Sutro spent $75,000 to rebuild and furnish the Cliff House in grandiose style. 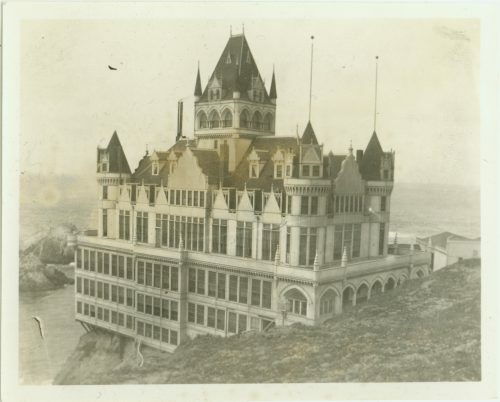 Fashioned after a French chateau, the second Cliff House opened in February of 1896 and boasted eight stories, four spires, and an observation tower 200 feet above sea level. Though never a hotel, it served as an elegant site for dining, dancing, and entertainment. The third floor held a photo gallery, reception room, and multiple parlors with beautiful panoramic views. The second floor held 20 private lunchrooms, an art gallery, and a gem exhibit. At ground level, there was a large dining room, parlor, bar, numerous private dining rooms, and the kitchens. Visited by two U.S. presidents, William McKinley and Teddy Roosevelt, as well as many other famous citizens of the world, the Cliff House remained a favorite of the local population. 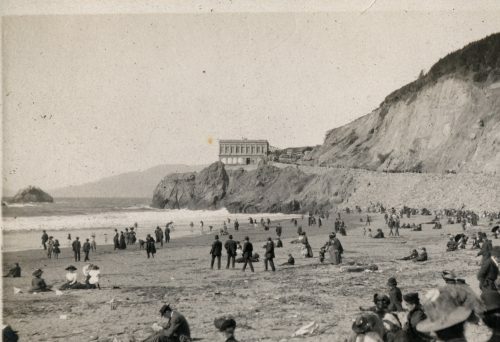 Sutro’s streetcar line and his desire to share the luxury and splendor of his new Cliff House with the general public combined to bring crowds of San Franciscans to the coast. 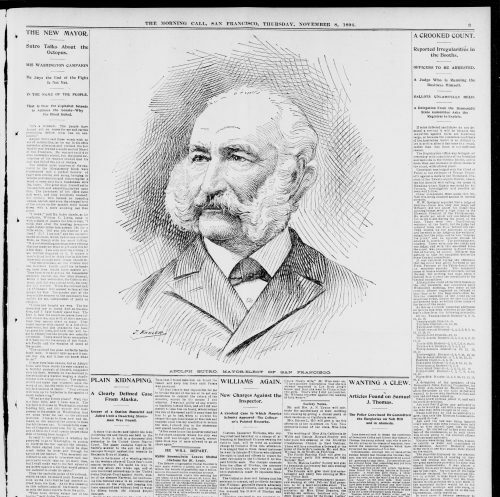 In 1898 Adolph Sutro died after a long illness. In June of 1907 the Cliff House was leased to John Tait of Tait’s at the Beach, and seven partners. 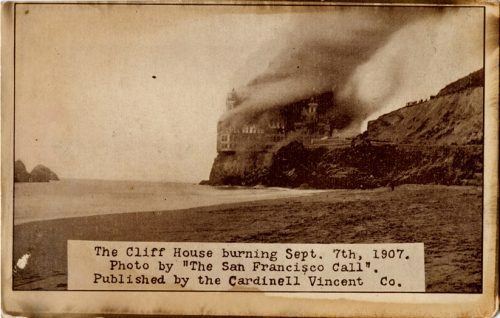 On September 7, 1907, after extensive remodelling and just prior to reopening, the most resplendent and beloved of all Cliff Houses burned to its foundation. This exquisite building had survived the 1906 earthquake only to succumb to a raging fire that destroyed it in less than two hours. 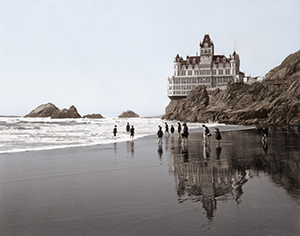 Dr. Emma Merritt, daughter of Adolph Sutro, along with John Tait and his group of investors rebuilt the Cliff House on behalf of the Sutro estate at a cost of $75,000. It was neoclassical in design and carried on the tradition of sumptuous dining and great entertainment. Built with steel reinforcing bar and poured concrete, this Cliff House was certain to still be standing 100 years later. Tait reopened the third version of the Cliff House on July 1, 1909; although more modest in design, it still provided a ballroom for dancing as well as fine dining rooms and its breathtaking views. 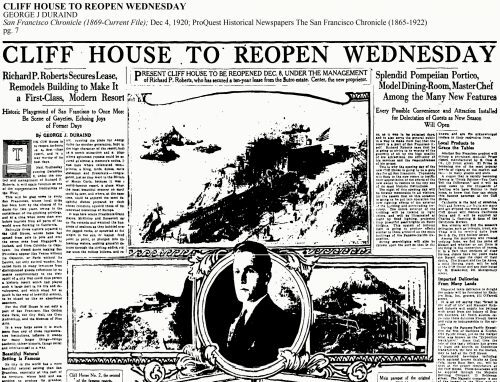 In 1918 the Cliff House was shut down due to military orders signed by the President of the United States, “all establishments within a half mile of military installations are to halt the sale of liquor.” John Tait and his group of investors did not believe the Cliff House could continue to operate without liquore and decided to close it. In December of 1920 Shorty Roberts leased the Cliff House from Charles Sutro. During prohibition a dry Cliff House lacked its previous draw, so Roberts shut down all operations in 1925. Roberts was famous for Roberts-at-the-Beach restaurant located at Great Highway and Rivera Street and later opened Roberts-at-the-Beach motel, which continued to operate until 2008. Purchased by George and Leo Whitney, the owners of Playland, in December 1937, the Cliff House was extensively remodeled and reopened in August of 1938. The Golden Gate National Recreation Area acquired the Cliff House in 1977. Perched on spectacular cliffs overlooking the Pacific Ocean, the Cliff House is one of the crown jewels of San Francisco’s Golden Gate National Recreation Area (GGNRA). The GGNRA is the largest urban park west of the Mississippi River and offers a wide array of activities. Currently the GGNRA is restoring the coastal walkways and paths that lead to the Cliff House and overlook both the bay and the Pacific Ocean. The restoration of the Cliff House was a joint undertaking of restaurant owners, Dan and Mary Hountalas, and the National Park Service. 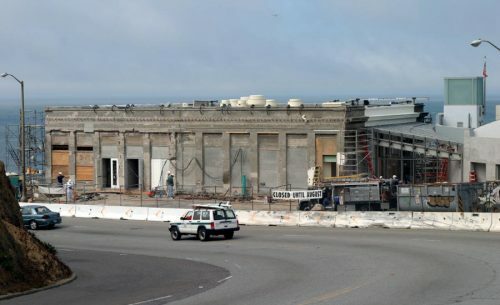 The 1909 building was extensively renovated to restore the original neoclassical architecture, and some of the Cliff House history can be seen in the more than 200 autographed pictures of dignitaries and movie stars on display for public viewing. The new Sutro Wing houses an amazing two-story dining room with stunning panoramic ocean views. The ceiling of steel beams recalls the Sutro Baths architecture, establishing a connection between the past and the present. Skylights and grand picture windows accentuate natural light in all public spaces; spectacular views of the Pacific Ocean are emphasized in both the neoclassical design of the restored 1909 structure and the soaring modernist space of the new wing. Dan and Mary Hountalas have been the proprietors of the Cliff House for 45 years. Dan Hountalas notes that the renovation unveiled discoveries including a marble staircase and part of the original carriage road from 1914, which is now a walkway around the property. Natural materials—concrete, copper, slate, and glass—were used to blend the new building into the scenic coastline. 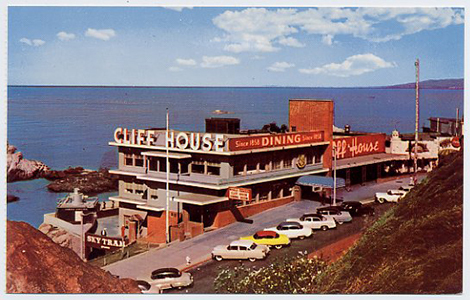 The world famous Cliff House with its long and colorful history remains a favorite for both locals and tourists alike. 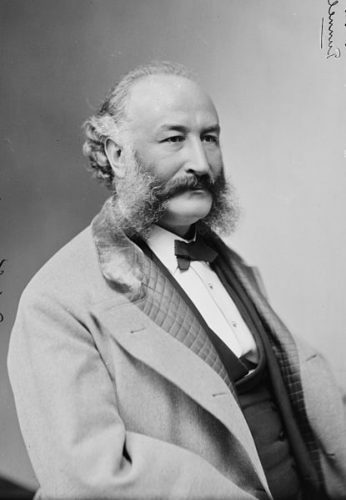 Adolph Heinrich Joseph Sutro (April 29, 1830 – August 8, 1898) was the 24th mayor of San Francisco from 1894 until 1896. Born in Aachen, Prussia, Sutro was educated as an engineer and arrived in the United States in 1850 at the age of twenty. 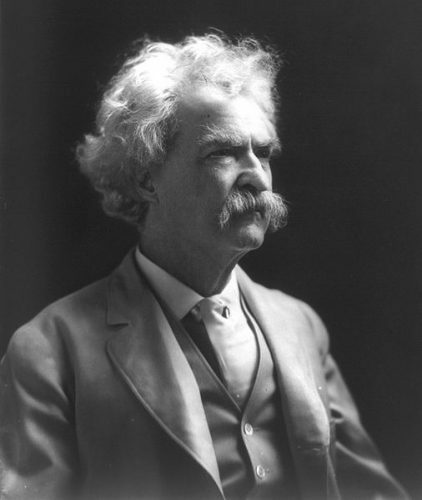 He made his considerable fortune by de-watering and de-gassing the mine shafts of the Comstock Lode in Nevada. 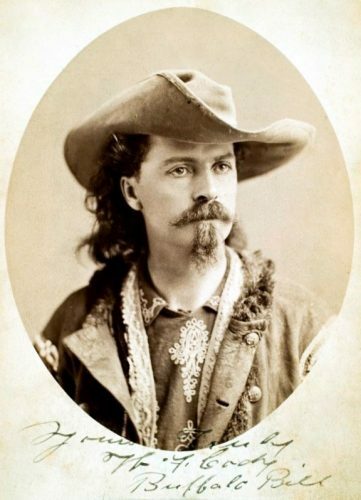 After returning from the Comstock in 1879 he increased his wealth by large real estate investments in San Francisco such as Land’s End, Mount Sutro, and Mount Davidson. 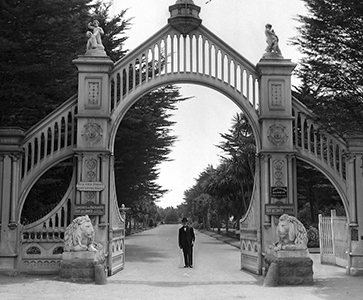 He built a modest yet unique estate in what is now Sutro Heights Park. Sutro opened his estate to the public and was heralded as a populist for various projects that benefitted the general population. Sutro’s reputation as a provider of diversions and culture for the average person led the Populist Party to draft him to run for mayor. He won on an anti-big business platform but was not considered a successful mayor—his political career lasted a short two years. 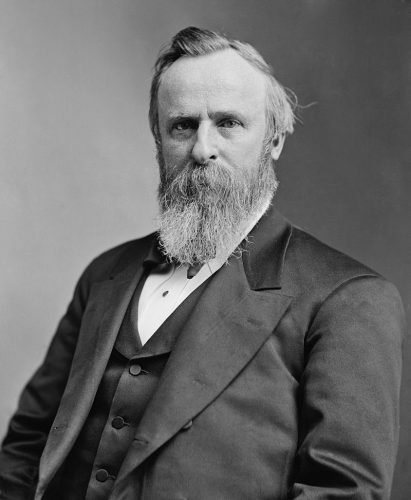 At the time of his death, in 1898, his fortune was extensive and his legal affairs in disarray. 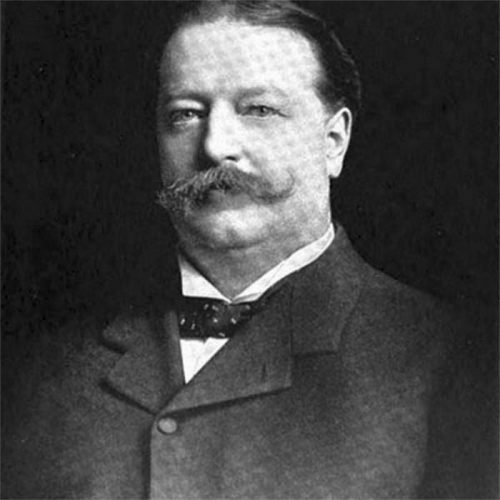 As a result, his heirs fought bitterly over his holdings. 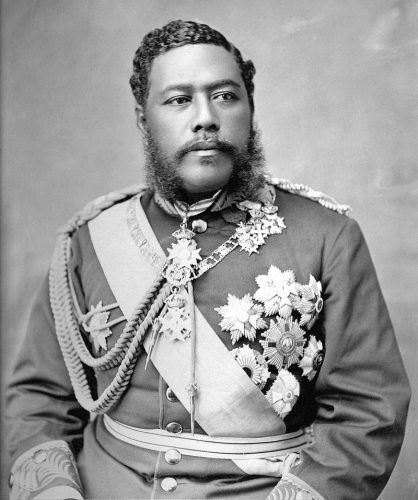 For additional information about this fascinating man, follow the links below. 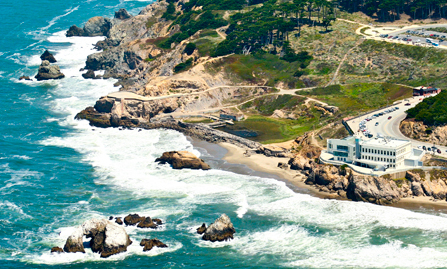 Just north of the Cliff House are the historically protected ruins of the once grand Sutro Baths built by Adolph Sutro. 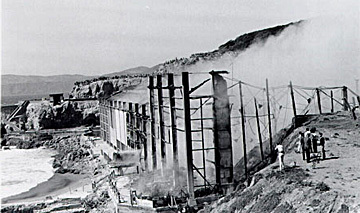 Sutro had been developing the project for years, attempting four separate times to insulate the site from waves using sea walls, the first three of which collapsed into the Pacific Ocean. 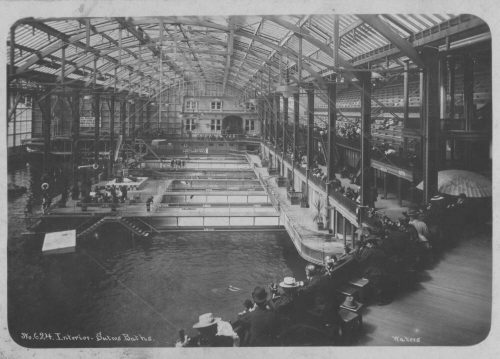 On March 14, 1896 the Sutro Baths finally opened to a dazzled public at a cost of more than $500,000. Spread over three acres, the artistic detail and engineering ingenuity were impressive. A classic Greek portal opened to a massive glass enclosure containing one fresh water tank and six salt-water tanks, all at various temperatures. Together the pools held 1,685,000 gallons of seawater and could be filled or emptied in one hour by the high or low tides. There were 20,000 bathing suits and 40,000 towels for rent as well as slides, trapezes, springboards, and a high dive for up to 1,600 bathers. The building contained three restaurants that could accommodate 1,000 people at a seating and was stocked with treasures that Sutro had collected during his travels. A 3,700-seat amphitheater provided entertainment and up to 25,000 people could visit each day for a mere 10 cents (25 cents for swimming). 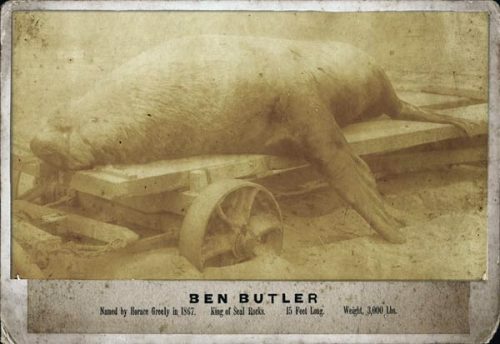 Sutro’s dream was realized as the San Francisco populace streamed to the baths riding the excursion railroad he built to reach them. The railroad grade still exists as a walking trail along the Land’s End cliffs.ours. 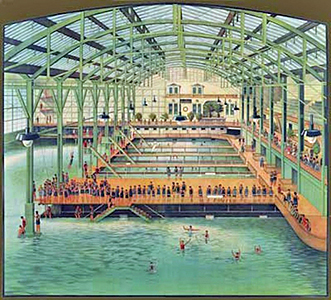 By 1937 Sutro’s grandson realized the baths were no longer commercially successful so he converted the large tank into an ice skating rink. 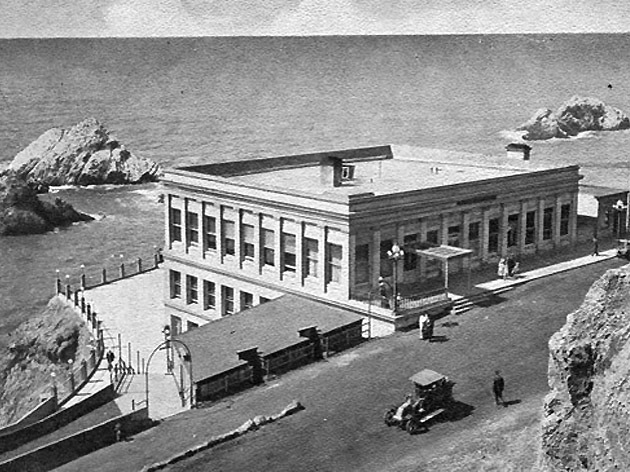 Sutro Baths never regained its popularity and the ice-skating revenue was not enough to maintain the enormous building. George Whitney purchased the Sutro Baths in 1952 from Sutro’s grandson and in 1966, the site was sold to land developers who began demolition so they could build high-rise apartments. 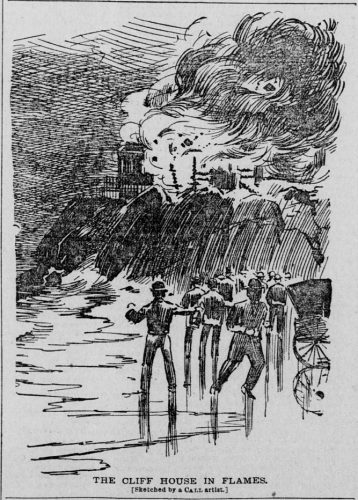 A fire quickly finished the demolition work and thus ended the 80-year history of Sutro Baths. Today you can explore the remains of Sutro Baths and imagine the elegance of life here at the turn of the century. The baths became part of the Golden Gate National Recreation Area in 1973 and are still popular for the scenic and recreational values recognized by Adolph Sutro over 100 years ago. 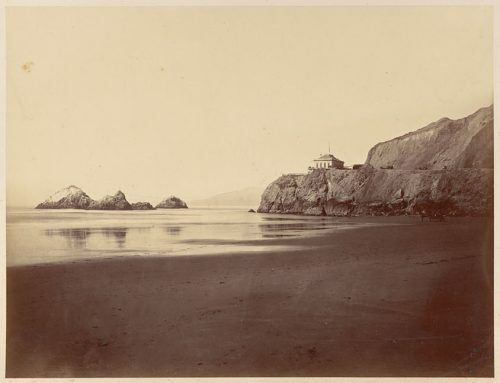 Adolph Sutro first encountered the future site of his Sutro Heights home in March of 1881 while on a visit with his daughter Emma to the home of Samuel Tetlow. Legend has it that Sutro was so entranced with the site that he made a deposit of $1,000 (on a total sale price of $15,000) for the cottage and an adjoining 1.65 acres that very afternoon. Sutro acquired the 21.21 acres adjacent to the cottage as well as 80 acres of shore lands bordering Fort Miley and part of the future Lincoln Park. This land included the Cliff House. Sutro’s renovation of the cottage retained its relatively modest appearance, belying its ownership by a man of Sutro’s wealth and stature. In contrast to his restraint at renovation of the cottage, Sutro concentrated his efforts on the immediate development of elaborate gardens that eventually would cover the twenty-acre site. Until the early 1920s the gardens remained in relatively good condition. The gardens’ condition declined after Dr. Emma Sutro Merritt deeded maintenance to the City in 1933, and it accelerated after her death in 1938. In 1976, the City of San Francisco transferred ownership of Sutro Heights to the National Park Service, to be managed as part of the Golden Gate National Recreation Area. National Park Service management efforts since that time have attempted to identify and preserve the historic features remaining on the site. Sutro Heights today continues to provide open space for strolling or other forms of passive recreation but presents a simpler appearance than in its heyday. The main entrance to Sutro Heights Park off Point Lobos Avenue is marked by statuary lions on each side that are reproductions of the originals. Palm Avenue, the broad promenade, is lined still, in part, by palm trees. Intermittent groupings of trees and shrubs—scant reminders of Sutro’s complex planting arrangements—still survive, as does the well house. There are still views of the ocean and surrounding coast from the semi-circular parapet located at the western end of the site, and at intervals along the oceanfront side of the park. To read the full text of this article click here. Playland was a 10-acre amusement park located next to Ocean Beach at the western edge of San Francisco. 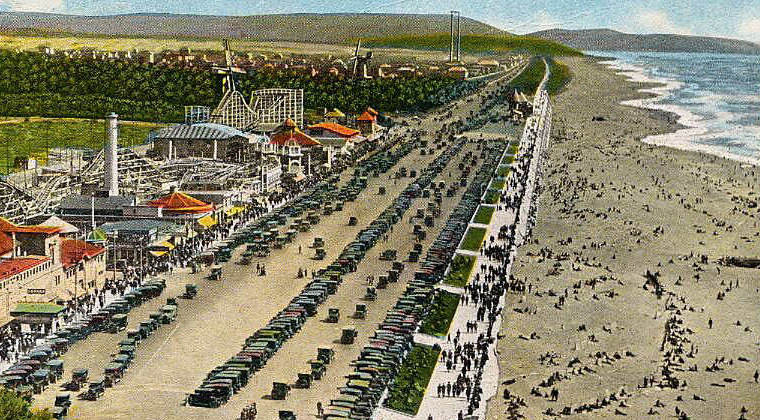 It began as a collection of amusement rides and concessions in the late 1800s. The various rides and attractions were separately owned by different concessionaires. Some of the rides came from a San Francisco amusement park located on Fulton Street known as “The Chutes,” which burned in 1911. During the next years many more rides and attractions were added. For a while after George Whitney’s death, Playland was operated by his son, George K. Whitney, Jr. It was eventually sold to Jeremy Ets-Hokin (a millionaire developer) in 1971 and was torn down in September of 1972. Condominiums were built on the Playland property and a permanent art project commemorating Playland was installed in 1996. Special Notes: The carousel was sold at auction in 1972, and went to Long Beach, California. San Francisco bought the carousel and it is now located off Fourth Street downtown in Yerba Buena Gardens. 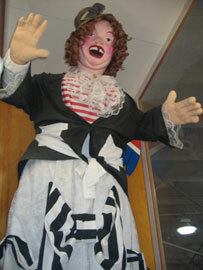 Laffing Sal was the laughing automated character whose cackle echoed throughout the park. 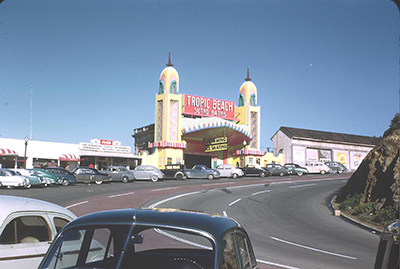 After Playland was closed, one of the original Sals was relocated to Santa Cruz Beach Boardwalk, and another Sal is located in the Musée Mécanique in San Francisco. The It’s-It ice cream sandwich was invented in 1928 by George Whitney, and sold only at Playland-at-the-Beach. 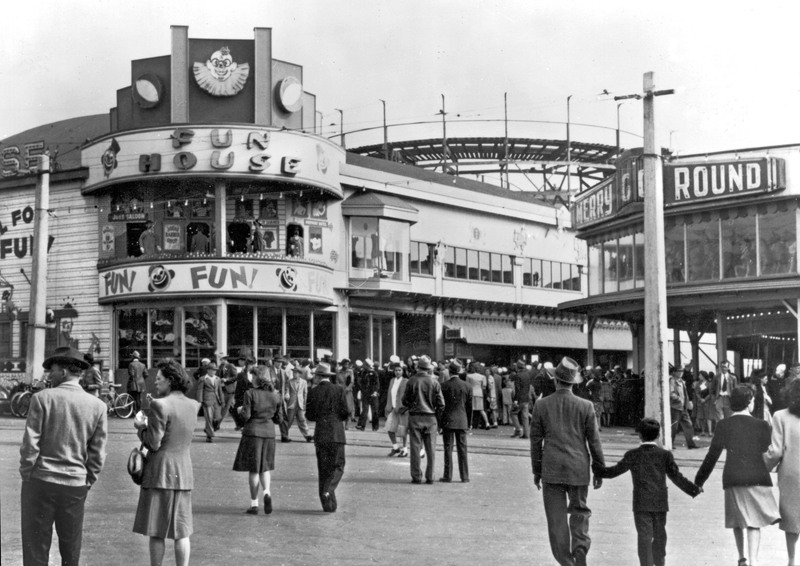 In fact, for 40 years, Playland was the only place you could find It’s-It. After the demolition of Playland in 1972, the ice cream treat was made elsewhere but was still available at the Pronto Pup stand until early 2000. 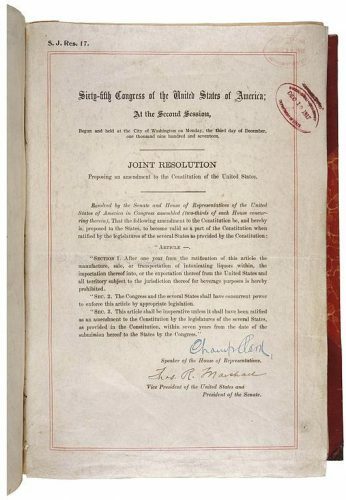 It is now sold in stores and in 15 states.52, and continued to operate the area on his own until his death in 1958. 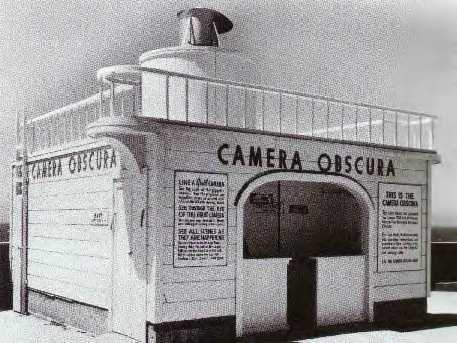 Camera Obscuras have a long history in San Francisco. 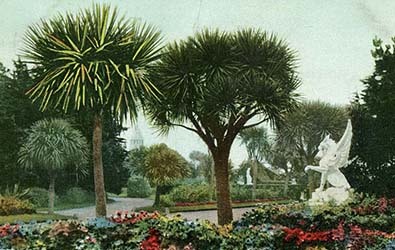 The first recorded reference to one is from the 1860s in an attraction called Woodward’s Gardens. 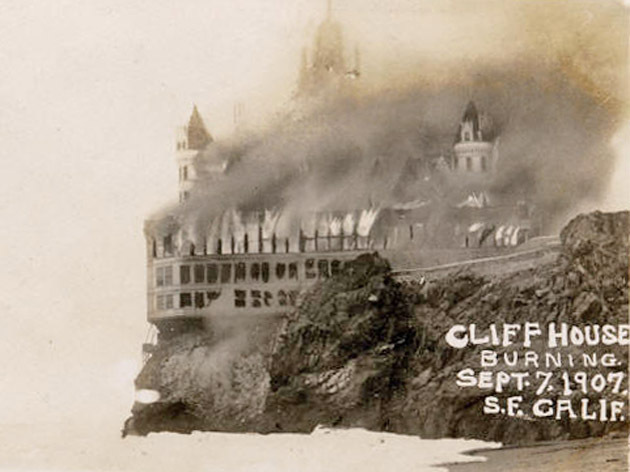 The second Cliff House, built in 1896, had a camera obscura on its fourth floor that was destroyed when the building burned down in 1907. 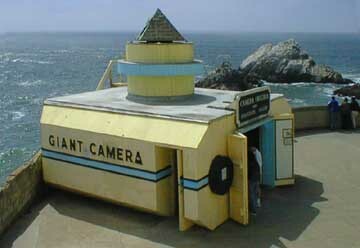 The current Camera Obscura is the last remaining structure of the world famous Playland. It was built by Floyd Jennings and Gene Turtle in 1946 on the observation deck behind the Cliff House as an extension of Whitney’s Playland. It was added to the National Register of Historic Places in 2001 for its engineering significance. While the exterior of the building was extensively modified in 1957 to appear as a giant camera, the internal workings of the camera obscura, the basis of its placement on the egister, remained unchanged since its erection in 1946. T he Musée Mécanique is a collection of penny arcade games and related artifacts. The museum contains one of the world’s largest privately owned collections of mechanically operated musical instruments and antique arcade machines. Many exhibits are over 100 years old. It is presently located at Pier 45 in the Fisherman’s Wharf visitor area. 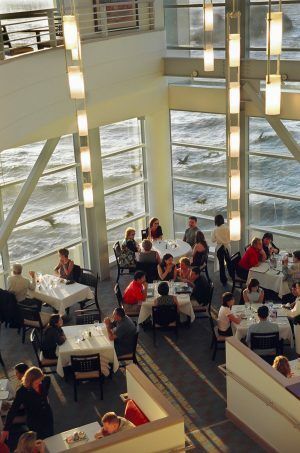 Prior to 2002 it was housed in the lower level of the Cliff House. Several well-known attractions include Laffing Sal (who greets visitors as they enter), Susie the Can-Can Dancer, and the fascinating Carnival. The collection was created by Edward Galland Zelinsky, whose family maintains the collection. The museum also includes a small video game arcade with games of more recent vintage. Entrance is free, and most exhibits cost 25 or 50 cents to operate. There is so much interest in the history of the Cliff House and the surrounding areas. Much research has been done over the years, so we hope you will enjoy the information to be found at the following links.